Apologies are in store from us. We feel like our giveaway game hasn’t been stepped up enough this holiday season, so starting today, that changes. We’ve got a whole bundle of $25 Google Play gift cards in house that we plan to toss out to readers over the next few days as we approach next week’s holiday madness. And you never know, we may toss in another device or two along the way as well. But for now, it’s all about the gift cards. The contest is as simple as ever, with us only asking that you follow the Rafflecopter widget rules (leave a comment and then think about following us on your favorite social networks). 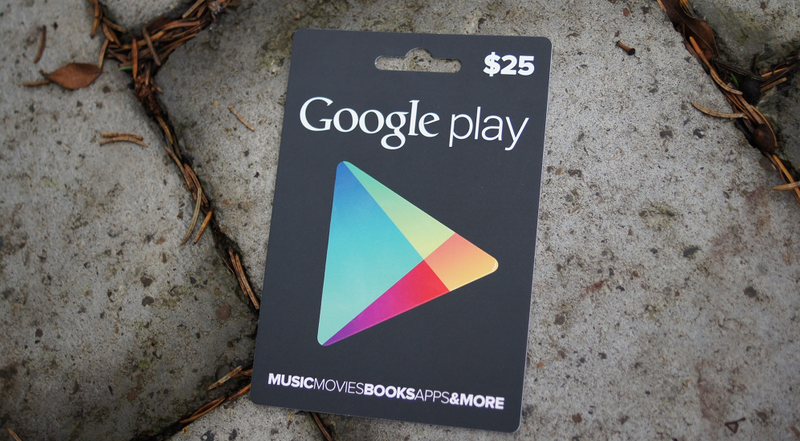 Prizes: 2 (two) $25 Google Play gift cards.